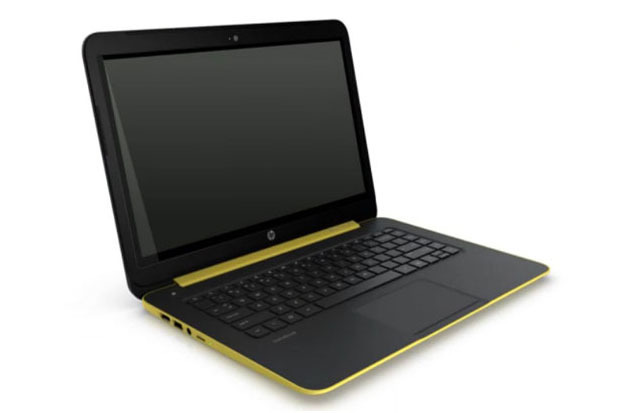 HP officially announced a new laptop with Android operating system and Nvidia Tegra 4 processor. 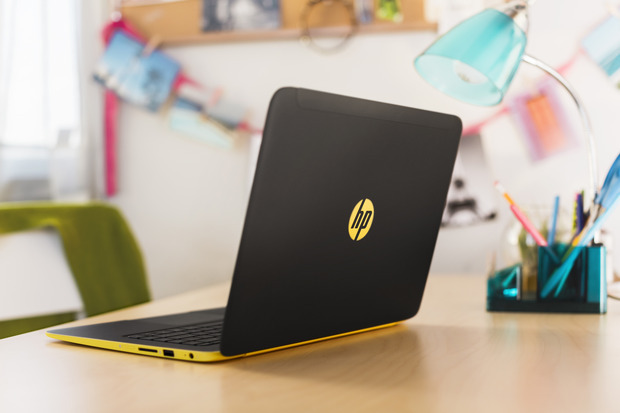 The new Android Laptop will be available in a colour combination of bright yellow and black. Prices will start at $399. Available in August. The question about Android laptops is about their Operating System updates. Will they receive the updates as often as smartphones and tablets?